Guilherme Pereira is associate professor at the Industrial Engineering Department of the School of Engineering of the University of Minho since 2008. He completed in 1984 the Degree on Industrial Engineering and Management in the University of Minho. He began his career at the University of Minho in September 1984, as Assistant Trainee. He completed his MSc on Operational Research in 1989 in the University of Birmingham, England. He completed his PhD in Manufacturing and Mechanical Engineering in 2000, in the University of Birmingham, England. 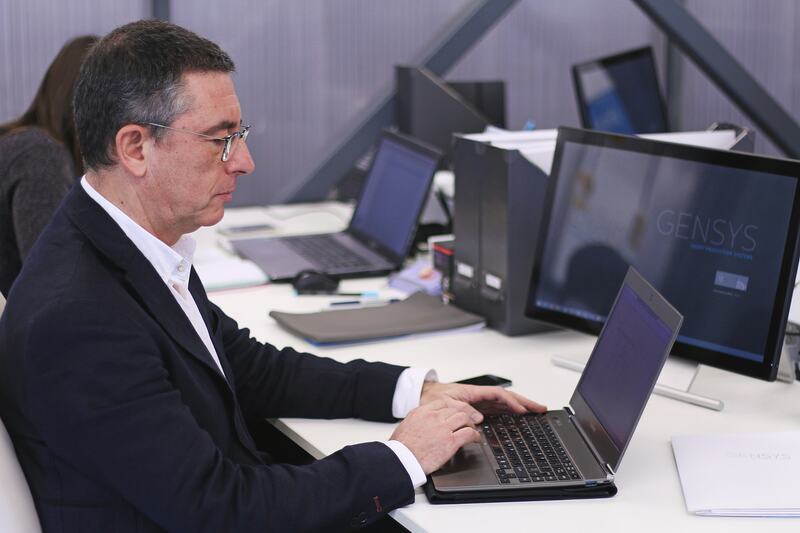 In the academic field he lectures Courses in the fields of Operations Research and Discrete Event Simulation, within the Industrial Engineering Department of the University of Minho. His research activities are developed under the Industrial Engineering and Management Research Line of the Algoritmi Research Centre, within the Supply-chain, Logistics and Transportation Systems (SLOTS) Research Group. Always privileging research and development for industrial applications, he participates in several R&D projects supported by Portuguese Institutions (including industry), and under European funding programmes. He has supervised with success 3 MSc students and 5 PhD students. He co-authored or authored more than sixty published papers. He was Director of the Industrial Engineering and Management Degree from 2000 to 2010. During that period he was also Vice-President of the Degree Council of the School of Engineering. He was Vice-Director of the Algoritmi Research Centre between 2010 and 2013. In 2010 and 2013 he was elected member of the Scientific Council of the School of Engineering until 2016. Presently he is Vice-Dean of the School of Engineering of the University of Minho.